Wide selection of colors. Tested to 1200 degrees F. Contains a silicone protectant. Rust Resistant. Resists scratching and marring. Color: Bark Brown. 12 Oz. Can. 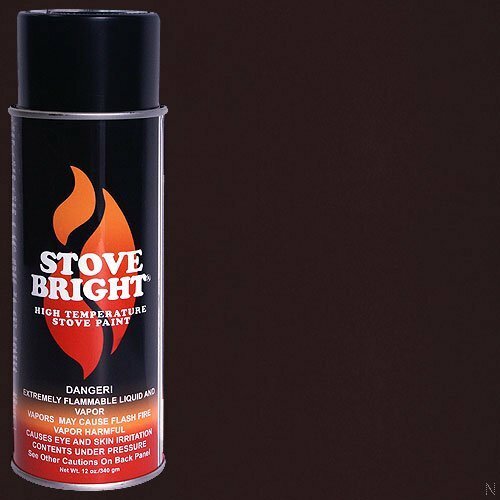 If you have any questions about this product by Stove Bright, contact us by completing and submitting the form below. If you are looking for a specif part number, please include it with your message.